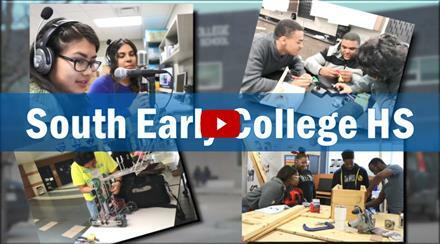 This video show all opportunities offered to our students and the advantages to be part of South Early College High School family. 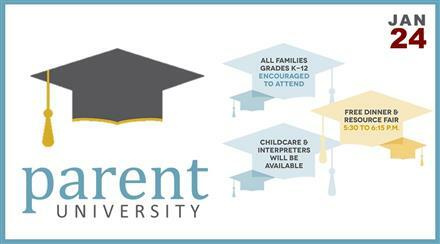 HISD has been hosting Parent University at various campus throughout the district. Next event will be on March 28, 2019. Theme:	Getting Your Child Ready for College and Careers. 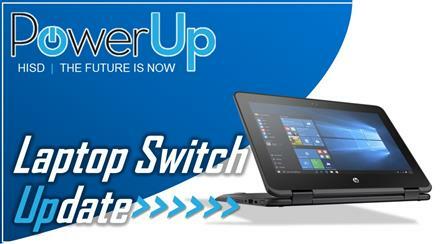 Due to the global Intel shortage, we will not be able to deploy the new HP x360 devices as planned for January / February 2019. 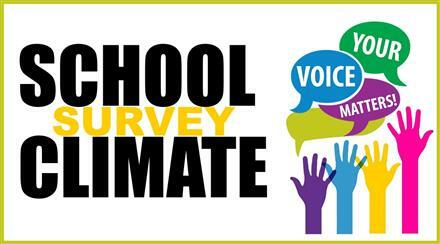 Our School Climate Survey will be used to provide a valid, reliable, and brief measure of perceptions of school climate. 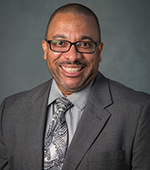 Your opinion is very valuable to measures multiple dimensions and give our students and families a better service. 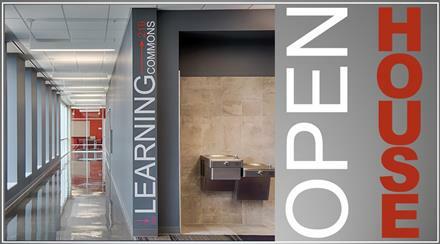 On September 13th we celebrated the official SECHS Open House. Remarkable personalities such as Dr. Marc Williams, CEO from Williams Communications, joined us for our celebration and empowered the already successful evening with his inspiring speech. 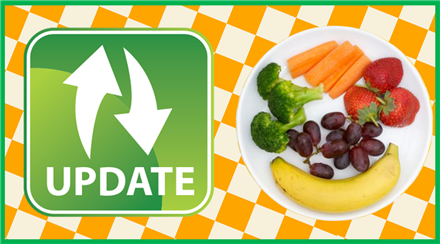 Parents/guardians should complete and return the National School Lunch/Breakfast application or the Income Survey. 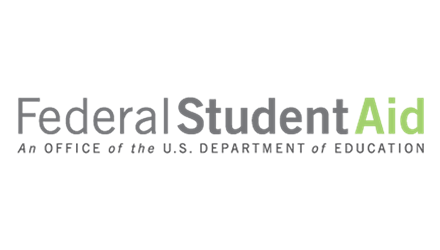 FAFSA Changes for 2017–18 Students will be able to submit a FAFSA earlier and use earlier income information. Click the following link to access the 2017-2018 School Supply list.